Doug Nagy was in the co-driver seat for the third year, a perfect team. This years race ended earlier than wanted at Pit 2A near RM91. The transmission cooler was dying and when inspecting it for a potential fix or replacement it was noticed that the left motor mount had sheered completely off and the right motor mount had broken. This was after an incredible day in the desert and on the rocks. 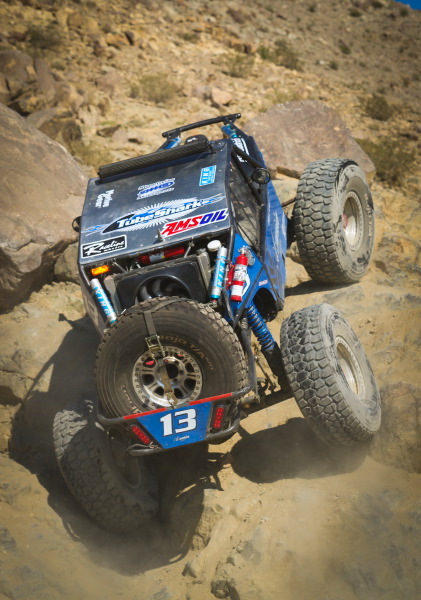 The 39” KRT-B BFGoodrich Tires mounted on Raceline Wheels held up strong. 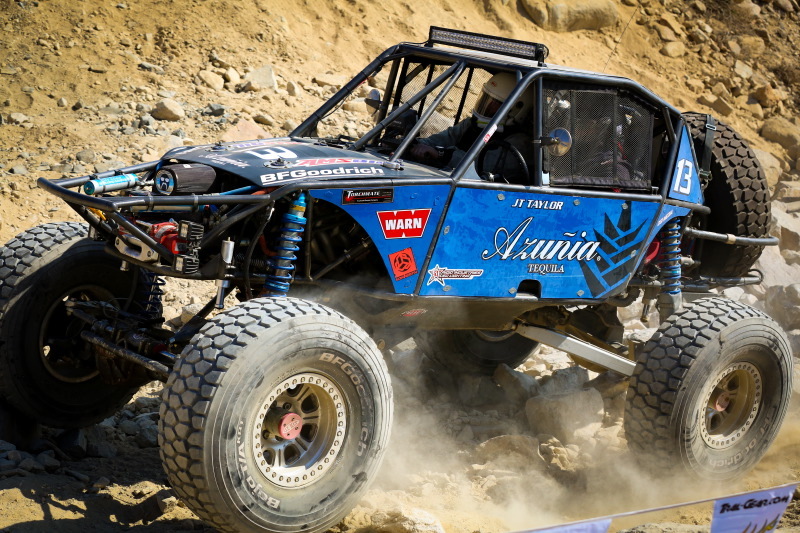 JT Taylor’s next race will be as a Crew Chief for Pat Simms Class 7 #717 at the SCORE San Felipe 250. 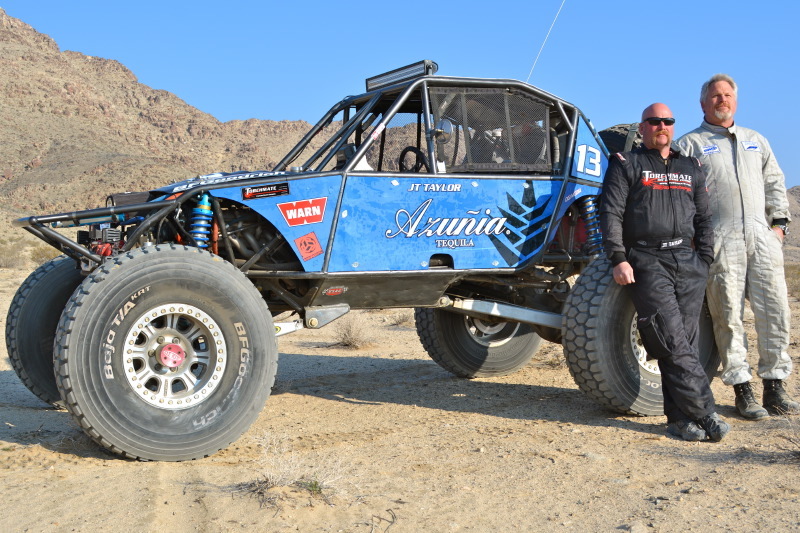 JT’s next driving event will the NORRA Mexican 1000 in May where he will pilot his new to him Class 11 car bought from Dirt Sports.